The Central Highland province of Dak Lak came alive last Saturday with the spectacular opening ceremony of the biennial Buon Ma Thuot Coffee Festival that drew the participation of more than 500 performers and artisans and was broadcast live to an estimated 20,000 viewers nationwide. The ceremony is part of the ongoing 3rd Buon Ma Thuot coffee festival taking place between March 10 and 15. Festival goers flocked to March 10 Square amid the slightly cold, windy weather in sun wept Buon Ma Thuot, where coffee plants were in full white bloom along National Highway 14 and Provincial Road No1 leading up to Yok Don National Park. Themed "A Tribute to Coffee", the ceremony highlighted scores of performances rich in the Central Highlands culture, including the festival symphony of drums and traditional percussion instruments, a dancing pageant by ethnic performers in tribute to the basalt land, and a coffee flower procession. The festival highlighted the central role coffee plants play in the socio-economic development of the province and contributes to the nation's coffee industry. 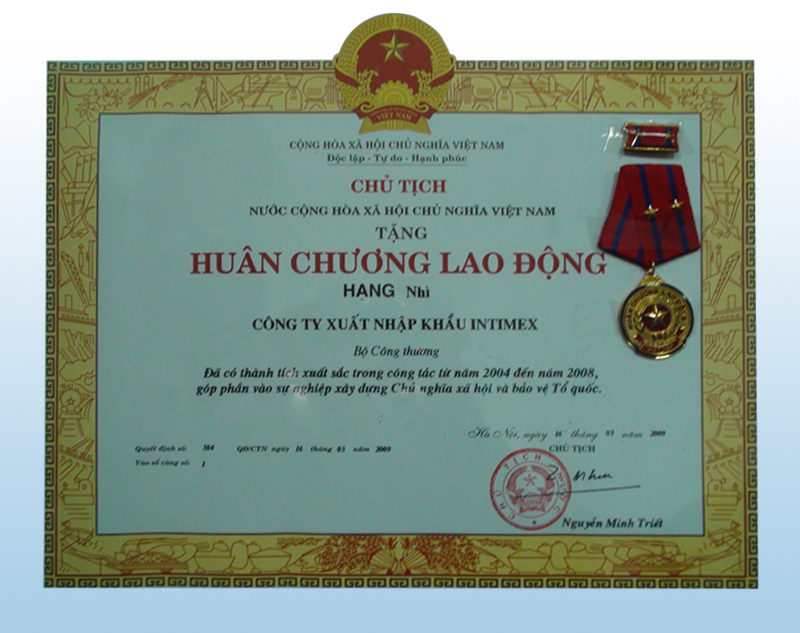 Viet Nam is the world's second largest coffee exporter. Speaking at the grand ceremony, provincial People's Committee chairman Lu Ngoc Cu said the coffee industry in Dak Lak and Viet Nam was confirming the country's product's status and trademark on the international market. This festival, recognised as a national festival, aimed to promote and introduce Buon Ma Thuot and Vietnamese-made coffee products to the world market, he said. It would also help enhance the quality, production efficiency and trademark of Vietnamese coffee, thus contributing to the sustainable development of the local coffee industry and spurring the socio-economic growth in the locality and the country as a whole. Tong Thi Phong, deputy chairwoman of the National Assembly, asked local authorities in Dak Lak to continue supporting the sustainable development of the local coffee sector, while promoting and honouring local coffee brands at trade exhibitions. Concerted efforts should be made by relevant agencies to expand the presence of Buon Ma Thuot coffee brands on the local and global market, she added. The first ever elephant and dugout canoe race was held last week beside Lak Lake in Lak District, while more than 160 foreign and domestic coffee firms showcased their technology, products and services at a fair and exhibition that opened last Thursday at the provincial museum. Some 10,000 exhibits for a coffee museum are on display and an artistic photo exhibition on Dak Lak coffee and tourism as well as the history of coffee plantations is being showcased at the provincial museum complex. The opening ceremony was preceded by a street festival that featured elephants and floats proceeding through the locality's main streets. The festival also hosted a seminar concerning the sustainable development of Buon Ma Thuot coffee yesterday, which was attended by local and foreign coffee experts, importers and associations from Brazil, Columbia, Indonesia, Ethiopia and Viet Nam. As part of the festival, the popular 24th Charming Viet Nam, one of the largest musical galas in Viet Nam and is themed "Legend of Coffee", is being held at the Trung Nguyen Coffee Village in Buon Ma Thuot City from yesterday to today. During the festival, visitors also have the chance to drink coffee free of charge and join tours that will visit coffee plantations and tourist sites throughout the province. The ceremony will end tomorrow. Statistics from the provincial People's Committee showed that with more than 300,000ha of basalt land under coffee cultivation, Dak Lak produced 400,000 tonnes of coffee for domestic consumption and export last year. The industry has generated jobs for 400,000 local labourers. Viet Nam has cultivated 500,000ha of land for coffee plantations and last year exported more than 1 million tonnes for a revenue of US$1.7 billion.